Aline Cateux is a PhD candidate in Anthropology at the LADEC-Lyon University. 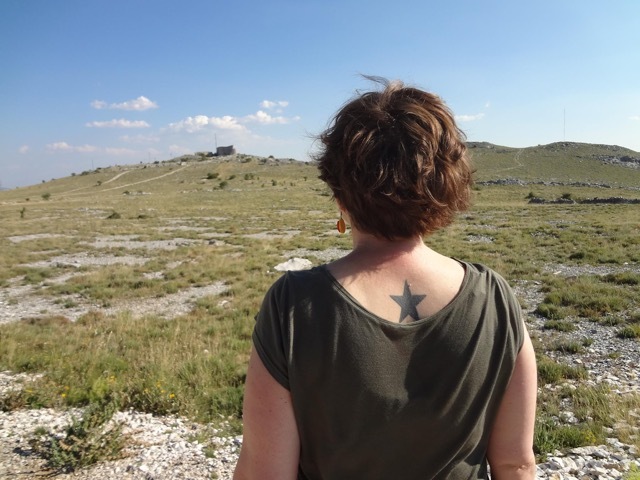 For 20 years she has been either living, working or travelling in Bosnia and Herzegovina, and calls Mostar her second home. 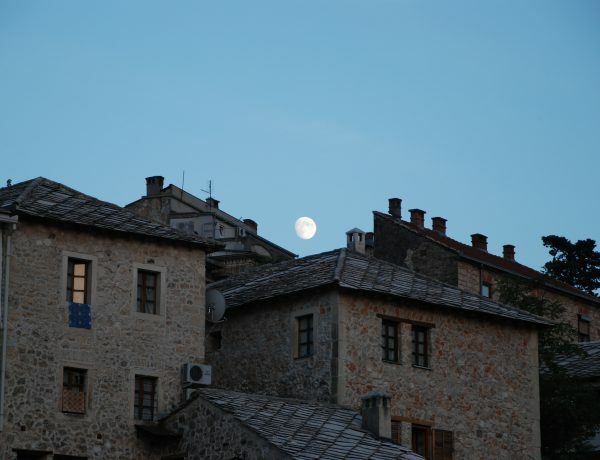 Her PhD is focused on the case of the center Abrašević in Mostar. Her work is centered on collective actions and political resistance, aspects of the city rarely observed. She occasionally works as a fixer and translator.